D2S International has a wide range of measurement equipment for all kind of situations and environments. 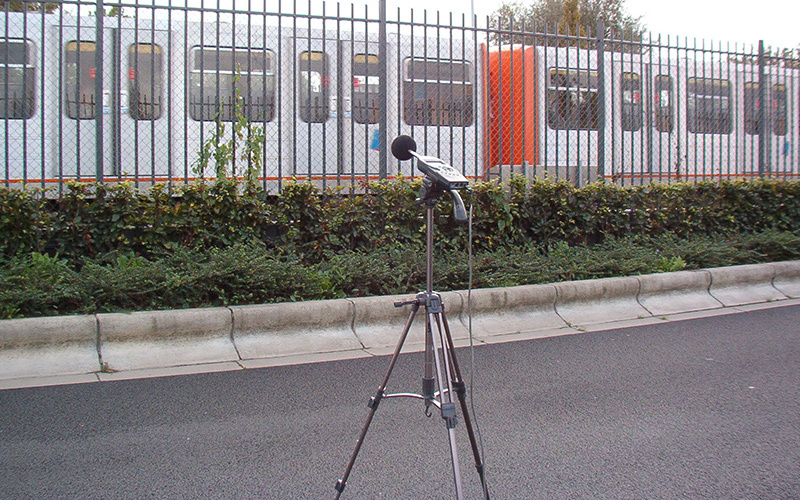 D2S International owns high quality microphones for pass-by or 24 hour noise measurements. D2S International owns a large number of accelerometers to measure all kinds of vibrations. Vibration measurements are performed in all sorts of applications with respect to the local or international standards (ISO2631, DIN4150, SBR, …). 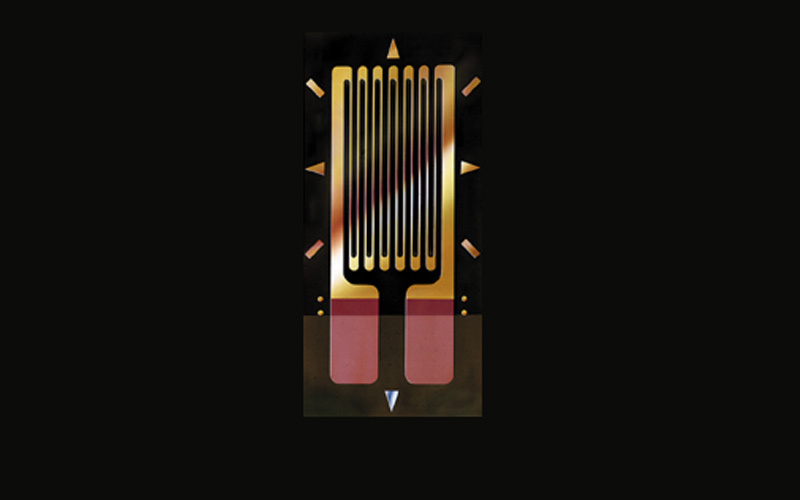 D2S International uses magnetic and electric field antennas to measure the radiated emissions generated by the complete vehicle whilst stationary and slow moving, according to the European standard on electromagnetic compatibility EN50121-3-1:2006. The antennas are laced at a distance of 10 m from the track’s centreline and are connected to an EMI receiver for evaluation. 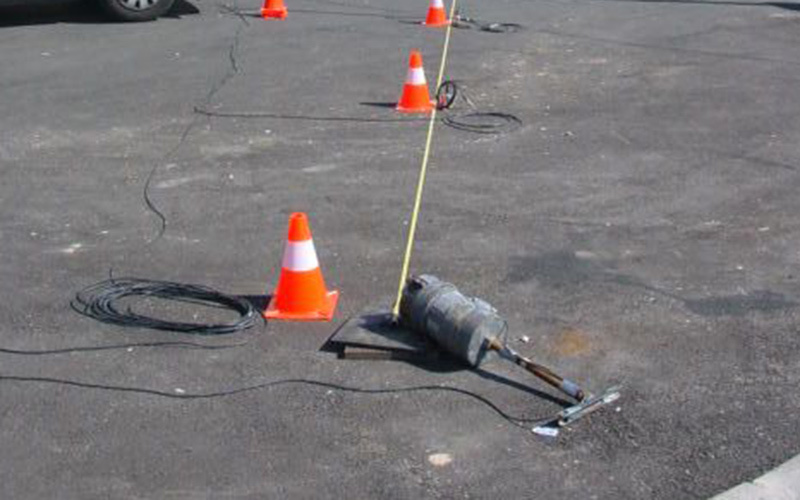 Magnetic field antennas on the track are also used to measure the located magnetic fields (frequency up to 2 MHz) generated by the train units under frame, according to the European standard on CLC/TS 50238-3:2013. 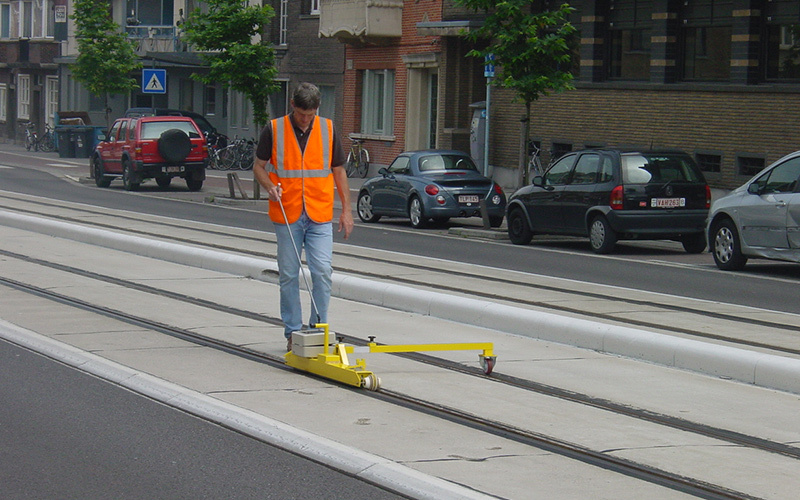 Displacement measurements are performed on rails, sleepers, on the concrete slab or inside the ballast to verify the dynamic behaviour of railway track. Large displacements can give rise to increased rail stresses, fatigue cracking or sleeper and ballast deterioration. 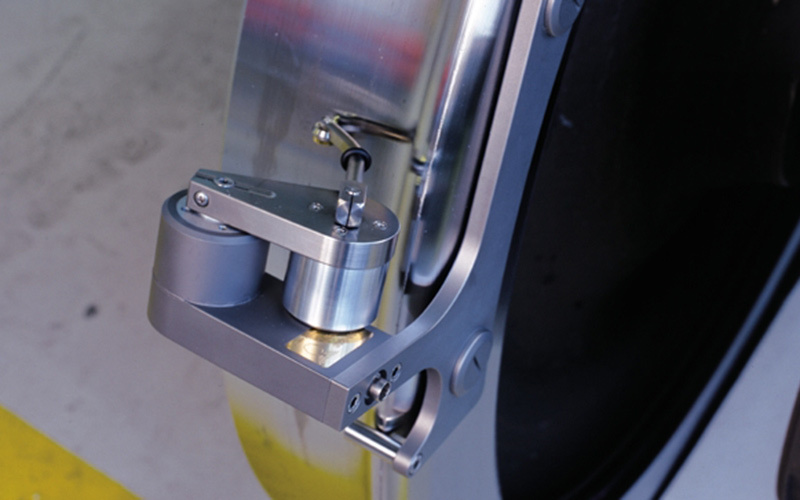 In accordance with the design requirements, D2S International makes ride measurements at the centre of the vehicle body and above the bogie pivot points on the vehicle floor. Also, vibration measurements on seating and wall surfaces are made. Any item which exhibits resonance is investigated and the cause of the resonance identified. Accelerometers (Wilcoxon and PCB) with flat response characteristics from 0.5 Hz on (battery operated) are used in conjunction with simultaneous acquisition of the signals. Acquisition of data is normally done on a tangent track successively at different speeds: 20 km/h, 40 km/h, 60 km/h and 80 km/h in both running directions. The test procedure is in accordance with UIC 518 and EN12299. The measurement of track decay rates is in most cases used as input data in noise simulation softwares. DIN/EN 15461 is applicable for these measurements. 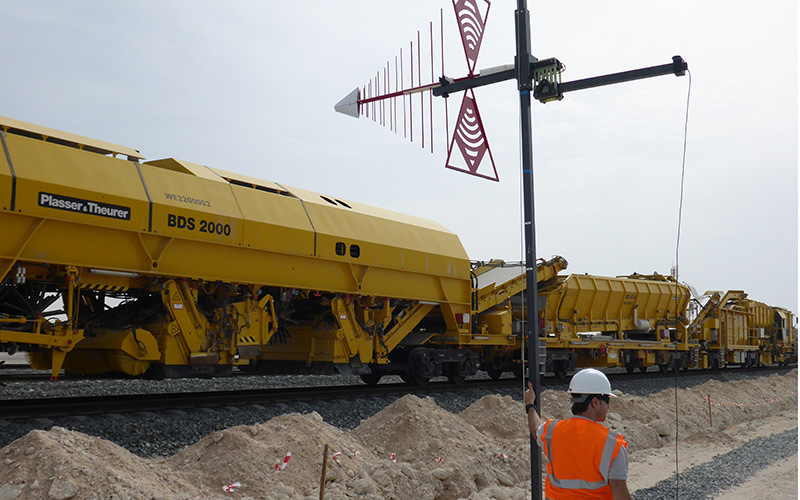 D2S International operates a Rail Surface Analyser to perform rail roughness measurements. for trackwork acceptance after grinding. The MiniProf-Wheel instrument is an easy to use, lightweight and handheld tool for monitoring cross sectional profiles of the wheel. It is attached magnetically to the backside of the flange. 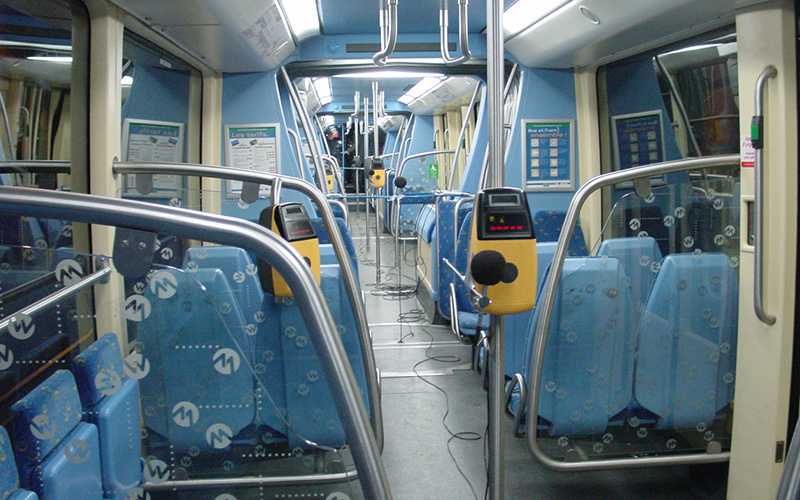 The instrument can be used on many different wheel types ranging from trams to locomotives. Adaptations can be made when no fitting design is available. The instruments are normally used with a laptop for storing measurements. USB type instruments can also be used with a PDA making the use of MiniProf even more easy. The MiniProf-Lightrail series are compact Wheel instruments designed for use on tramway vehicles. The smaller back plate allows the instrument to be mounted even if the available space is near to non-existent. The Lightrail instruments can also be made to take reference on the inner diameter of the wheel resulting in higher precision on the diameter. The instruments can also be placed on the outside of the wheel giving a much more flexible instrument to use in the field. 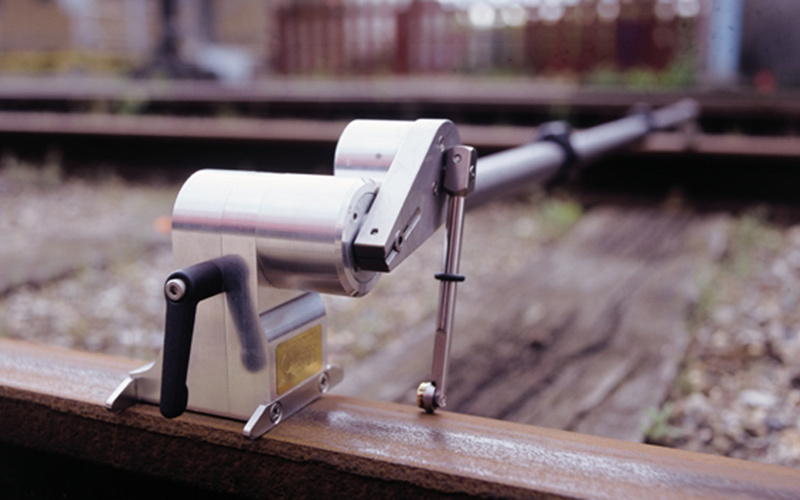 The MiniProf Rail provides you with an easy and portable tool to monitor your rail profiles. The fast operation of the MiniProf reduces your exposure on the track. The MiniProf Rail is a unique aid for rail grinding operations, providing instant information on metal removal and grinding stone tilt. The instant and precise calculation of wear parameters enables you to optimise your maintenance. The MiniProf Rail is just as useful in the quality control of new rails. The MiniProf Rail instrument is an easy-to-use, lightweight and handheld tool for monitoring cross sectional profiles of the rail. It is attached magnetically to the top of the railhead, using the opposite rail as reference through a telescopic rod. 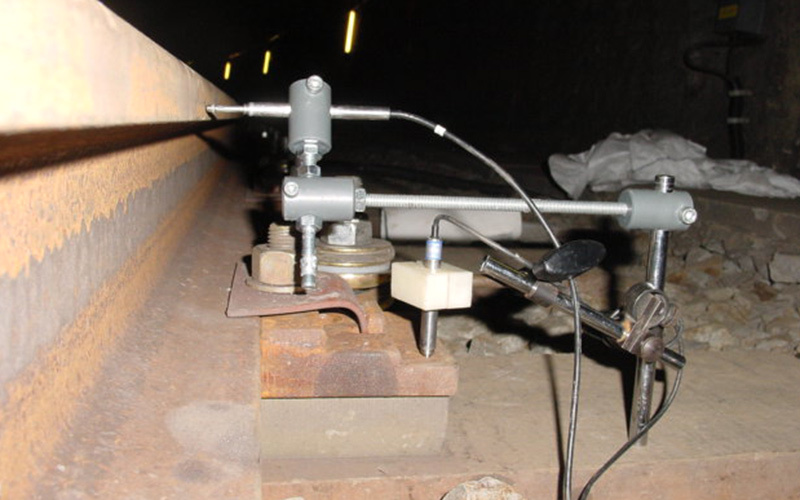 The instrument can be used on many different types of tracks, including grooved rails, and measures gauge and cant. 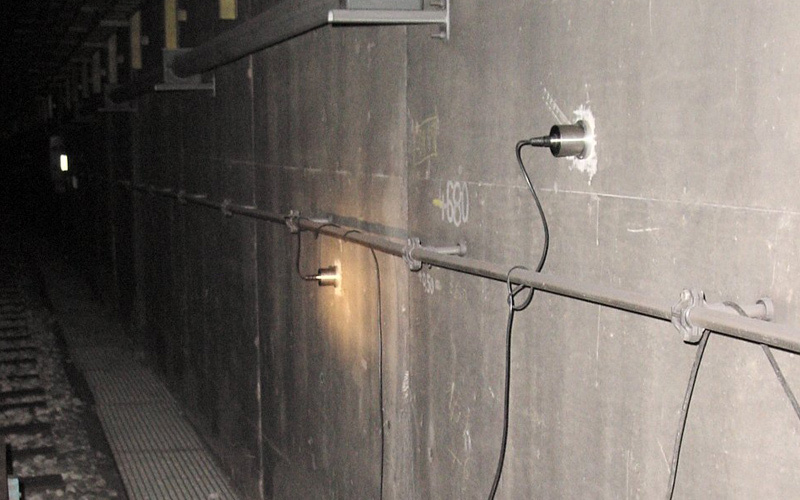 A perpendicular device can be mounted on the telescopic rod to ensure a correct alignment with the rail resulting in a better profile and an even shorter exposure. The MiniProf Switch add-on extends a standard MiniProf Rail instrument to measure multiple profiles. It is attached magnetically and can optionally use a telescopic rod for reference to the opposite rail. With the instrument, each rail in a switch or crossing is measured individually and then combined automatically using positional data from the Switch add-on. The result is a measurement containing all profiles placed relative to each other allowing measures to be taken between them. The normal single head MiniProf Rail instrument is extended to a TwinHead Rail with a fixed beam between two heads. The system is magnetically attached to rails in the track. The TwinHead is efficient to obtain maximum accuracy when joint profiles are measured without moving the instrument. The system is ideal for interaction studies between wheels and rails. Applications for a TwinHead are: Contact studies, Optimisation of wheel-rail contact, Steering/curve negotiation. Plug-in for calculating Equivalent Conicity is available. D2S International is equipped to measure parameters in soils such as pressure, settlement, humidity, temperature, displacements and many more. 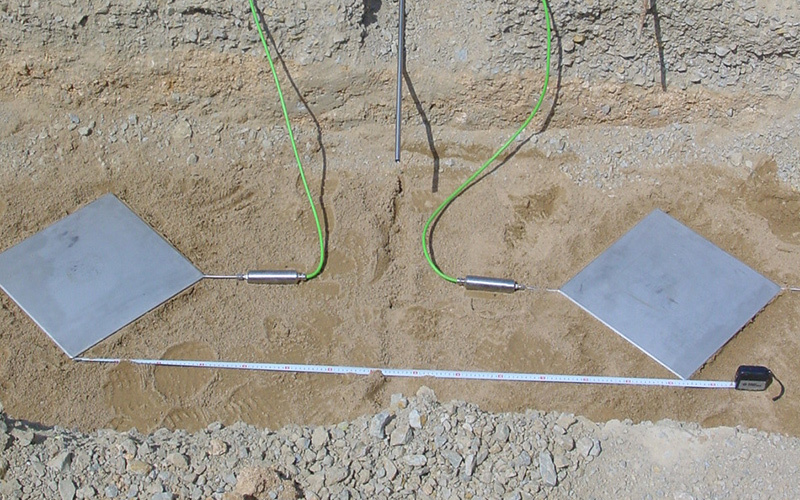 The measurements are used to monitor or study the dynamic behaviour of soils.